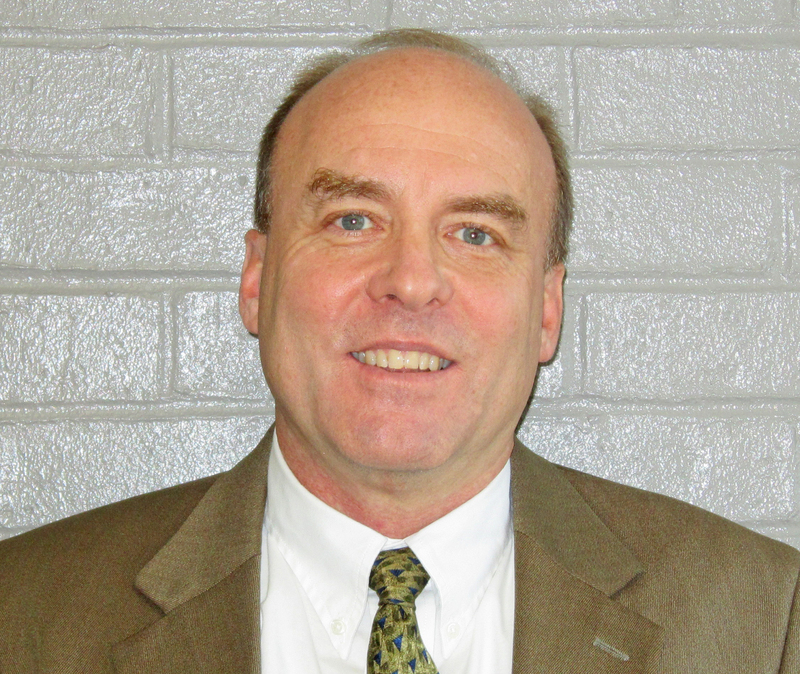 Michael Bridenhagen will lead and develop Linetec's inside sales and customer service team. As the inside sales manager, Bridenhagen will drive efficiency in department operations and will support on-time customer delivery and satisfaction. Linetec provides finishing and related services for customers' architectural metal components, such as aluminum framing for window, curtainwall and entrance systems, as well as automotive, marine and manufactured consumer goods. Bridenhagen has served in sales and management roles for more than 20 years at several Wisconsin-based companies. Most recently, he was the sales manager for Eastbay, Inc./Footlocker.com's largest, most influential school and clubs sports accounts. Previously, he worked at Noel Group, LLC, as vice president of operations where he was responsible for three call centers and a team of 90 people. Noel Group is the former parent company of Travel Guard, a leading travel insurance plan provider, where Bridenhagen worked as regional vice president of sales for the western U.S. and Canada. In addition to his professional experience, Bridenhagen earned a bachelor's degree in business administration from the University of Wisconsin–Whitewater. Continuing to expand his knowledge, he also successfully completed Kellogg Graduate School of Management programs through Northwestern University in Illinois. Outside of the workday, Bridenhagen's volunteer work has included being a board member on the Boys & Girls Club, and the Green Circle Trail as promotion and education committee chair for the 27-mile scenic hiking and biking trail. He also has served as a mentor/champion for Jobs for Life program participants, and an Early Grade Reading Initiative Committee Member with the United Way of Marathon County. In addition, he is a board member on the University of Wisconsin–Stevens Point Men's Basketball Court Club's Coach's Committee, as well as an area youth/high school boys' basketball and football coach.